Having misaligned vertebrae may cause PAIN! 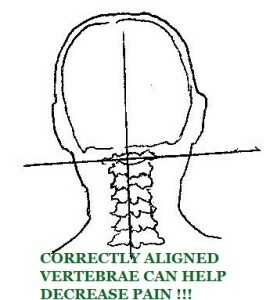 Stewart Chiropractic can help relieve pain by aligning vertebrae. 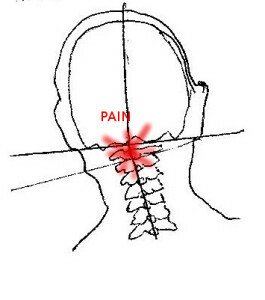 Join the millions of people who have not only found relief from back, neck and headache pain through chiropractic. Additional benefits of chiropractic include improved overall health using chiropractic’s natural, drug-free approach to health care. Stewart Chiropractic Clinic in Aiken, SC can help relieve pain by aligning your vertebrae. Back pain may be the most common reason patients seek the expertise of a chiropractor, but chiropractic techniques accomplish far more. Additional benefits of chiropractic include that it helps patients with acute or chronic issues, including headaches, neck pain, sciatica and improper function of the nervous system that may result from car accidents, sports injuries, heredity and other causes.